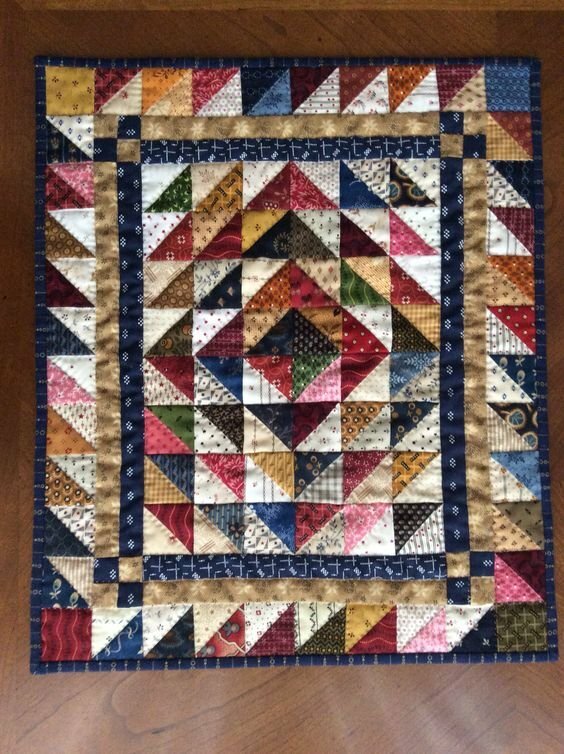 If you love piecing but don't have the beds or the wall space for lots more big quilts, "Stitchin' Littles" is for you! Join Cindy Strauss for a day of stitching fun on the second Friday as you make a small work of art each month! Please note, the photo shown is not the actual January project. The photo will be coming soon!